Do NOT risk buying a used/Tokunbo vehicle with an unknown history. Get a complete and accurate vehicle history report for any used/tokunbo vehicle prior to purchase. Our AutoCheck Vehicle History Reports include more accident information than ever before so you don't have to regret your purchase. Our service also applies to vehicles already in use in Nigeria. PLEASE NOTE: that at Autocheck Nigeria, we do not sell or trade vehicles. Our goal is to give you peace of mind as you purchase your next used/tokunbo vehicle. Please complete the form below to receive your VIN Report. 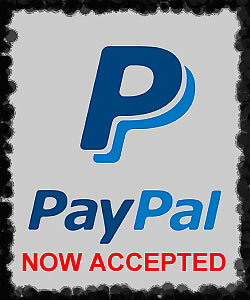 We now have 3 payment options for your convenience. Pay =N= 6,700 to GT Bank PLC. Details of account will be sent to your email address instantly after submitting this request.